CPA, affiliations, landing pages, blogs, and so on are welcome! 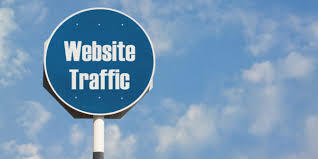 bring real visitors 5,000 targeted web traffic is ranked 5 out of 5. Based on 81 user reviews.